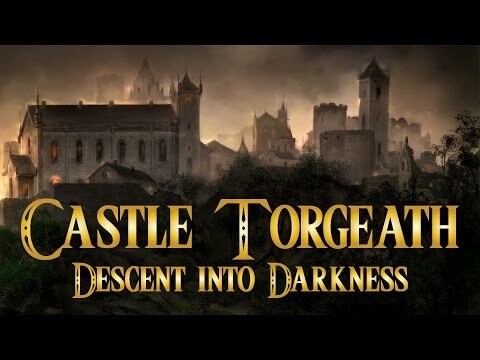 Castle Torgeath: Descent into Darkness is a unique blend of action, RPG, and survival in a 3D dungeon environment. Trapped in the dungeons of an ancient castle you must scavenge for supplies, avoid traps, and master combat to dominate your foes. Do you have what it takes to survive? We are currently in early access and expect to get to full release in the late winter of 2016.